Zendesk Talk pricing is flexible and customizable for your business. Talk pricing is more variable than other Zendesk products — here’s how you can figure out what you’ll pay. Talk requires a Support account. Feature availability depends upon Zendesk Support plan type. Learn more. a paid Partner Edition agent is required for every agent that is taking calls within Zendesk Support. Usage includes your phone numbers, minutes, text messages, and optional voicemail transcription. A number of factors can impact costs: for example, if you provide local or toll-free phone numbers, support a domestic or international customer base, or forward calls to an external number. If you need more details contact us. We’ll talk (ahem) you through it. How does the Zendesk Talk trial work? Your Zendesk Talk trial starts on the Professional Plan (unless you’re on the Zendesk Support Essential plan -- then your Talk trial starts on Team). During the trial, you’ll have a free phone number and $1 of call credit, which will cover about 50 minutes of calls. All outbound calls are automatically limited to two minutes and local or in-country numbers only. To make outbound calls to international numbers during your trial, contact Support. What happens at the end of my Talk trial? How can I try Text? Text is a feature of Zendesk Talk. Your free trial of Zendesk Talk will include Text features. The free $1 credit and phone number will apply to both Talk and Text usage. If you already have a Talk trial or paid account, you may be able to use your existing phone number for Text. Contact support for more information. Is Zendesk Talk available for purchase separately from Zendesk Support? To purchase Zendesk Talk, you will need to purchase a subscription to Zendesk Support. Learn more about those plans here. Do I need to use both Talk and Text? Text is available as a feature of your Talk Basic or Talk Advanced subscription. You can choose to enable your phone number for Text, for Talk, or in some geographies, for both. How much can I expect to pay for usage? Your usage costs will depend on your team’s volume of calls and text messages, as well as geography. Usage charges include the costs of a phone number (charged monthly), calls (including inbound, outbound and voicemail, charged per minute), optional call recording and voicemail transcription (charged per minute), and texts (charged per text). Standard SMS rates are $0.0094 per inbound message; outbound rates may vary. Find more details regarding Text usage prices here. Calls are charged per minute, rounded up to the nearest minute. Per minute rates are charged differently whether you take or make calls in the browser or from an external number. Nope! You pay for your agents and you pay for your usage. That's it! There are no setup or initiation fees, and most customers are fully up and running in a day. Talk plans are month-to-month or annual. You can start/stop or make changes to your plan at any time (but note that refunds are not given for cancellation or downgrades—see our Terms of Service for full details). Do I need to buy a Talk seat for every agent on my Support account? No, you don't need to purchase a Talk seat for every agent on your Support account. You may choose which agents will use Talk. In many countries, we can help you move or "port" your existing phone number to Zendesk Talk. Learn more about porting phone numbers. Alternatively, you can forward calls to your existing support number into Talk. 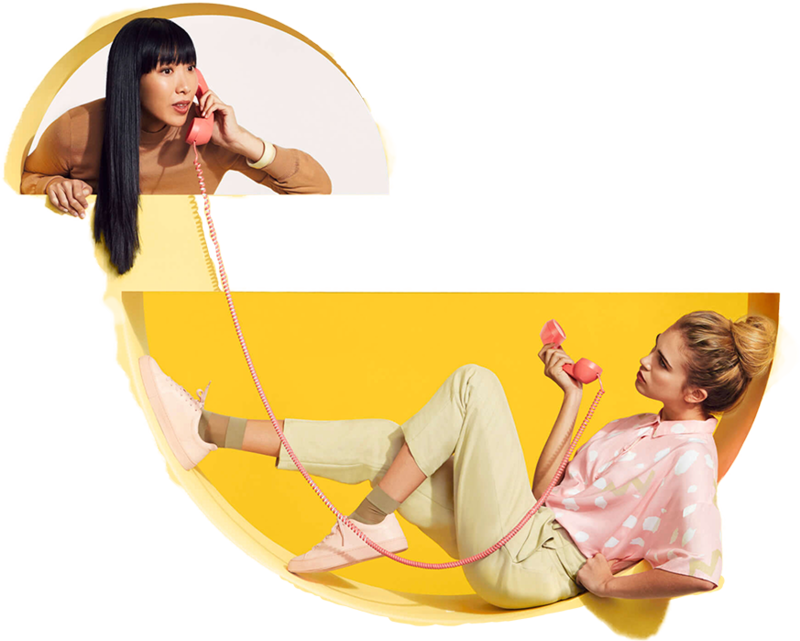 You'll still need to set up a Talk number, then work with your existing phone provider to forward your calls to your Zendesk Talk number instead. Learn more about forwarding calls. In what countries is Talk available? Zendesk Talk is available wherever you use Zendesk. It supports inbound calls from over 70 countries globally. Learn more about phone number availability here. Our help center is open 24/7.